Rose Briscoe is an aggressive attorney practicing in the areas of Personal Injury, Employment Discrimination and Harassment, Criminal Defense, Traffic, DWI's, Driver's License Reinstatement, Divorce, Custody, Modifications, Adult & Child Orders of Protection, Guardianships, Juvenile Justice, and Various Civil Matters. She is very skilled and committed to the practice of law and makes every effort to get each of her clients the best possible outcome in every case. Rose also provides mediation services. She has completed the necessary training as a Qualified Neutral and assists parties with mediation for an early resolution. 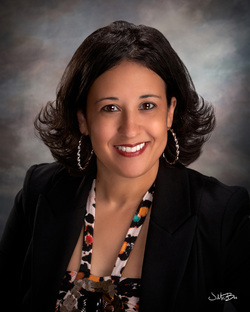 Rose has also been the attorney of record in numerous custody and divorce cases in which the outcomes have been favorable to her clients, including a Modification of Custody in which the Court ruled in her client's favor after a two-day trial despite the Guardian ad Litem's recommendation to the Court.